Dolby Atmos support makes it one of the best streaming boxes around. With tvOS 12, the Apple TV 4K finally gets the improvements necessary to be the best streaming box on the market. 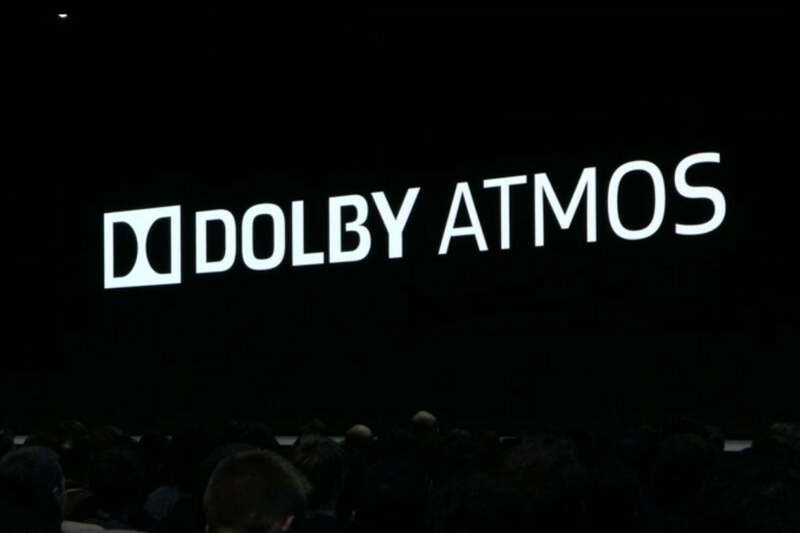 Announced at Apple's WWDC keynote Monday morning, Dolby Atmos support is a highlight, but Zero Sign-on could be the most important advance in making streaming media boxes easier to use. Apple TV 4K launched last year with a handful of issues, HDR and frame rate switching hiccups chief among them. Further iOS releases smoothed all of those out, but one oft-requested feature was still missing: Dolby Atmos audio support. With Dolby Atmos support, Apple now has the only box that is both Dolby Vision and Dolby Atmos certified. With tvOS 12, Dolby Atmos comes to the Apple TV 4K. All you need for full 3D immersive audio is an Atmos-supporting sound bar or receiver. This makes Apple TV 4K the only streaming media box to be certified for both Dolby Vision and Dolby Atmos. Apple says iTunes movies and TV shows will be updated this fall with the largest selection of Dolby Atmos-enabled content anywhere. Just like the transition to 4K and HDR, all existing content will be upgraded to Atmos at no cost. One of the best features of tvOS 11 is called Single Sign-on. You add your TV provider's login information to your Apple TV device. If an app supports Single Sign-on, you can log in with your TV provider with just a few taps. For example, if your Comcast subscription gives you access to the FXNOW app, you can log into that app without typing in your Comcast user name and password. Zero Sign-on could be a great way to make accessing content from TV networks faster and easier. It's a big step forward, but still a little bit of a pain. With tvOS 12, Apple makes the whole process totally seamless with Zero Sign-on. Here's how it works: If your TV provider is your Internet provider (a very common occurrence here in the United States), and your Apple TV is connected to the Internet through that provider, you sign in automatically to any Apple TV app your provider gives you access to. Just launch the app, and you're signed in, no passwords or configuration needed at all. 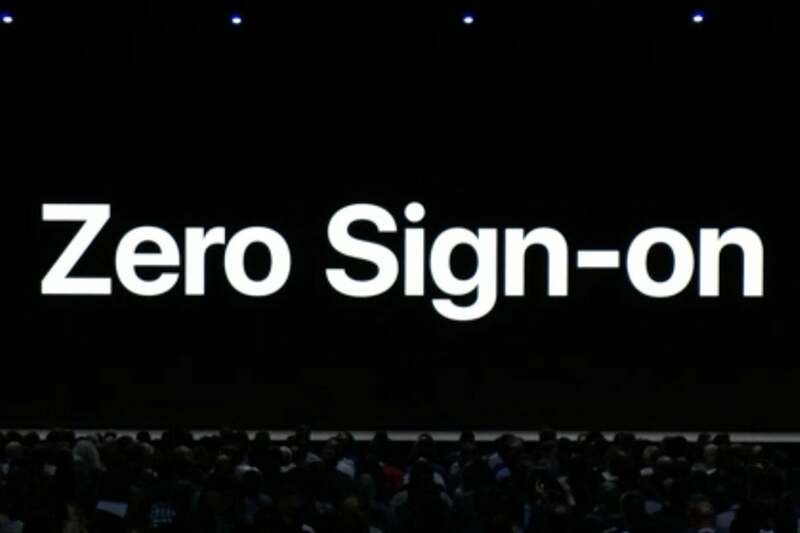 Apple says that Zero Sign-on will come later this year with support from Charter Spectrum first. Other providers will follow, Apple says. Apple's breathtaking 4K video screensavers, called "Aerials," is one of those minor delights that Apple TV 4K users can't get enough of. In tvOS 12, they get better. You can tap the remote to see the location at which the Aerial was filmed. Think today's Ariels are cool? 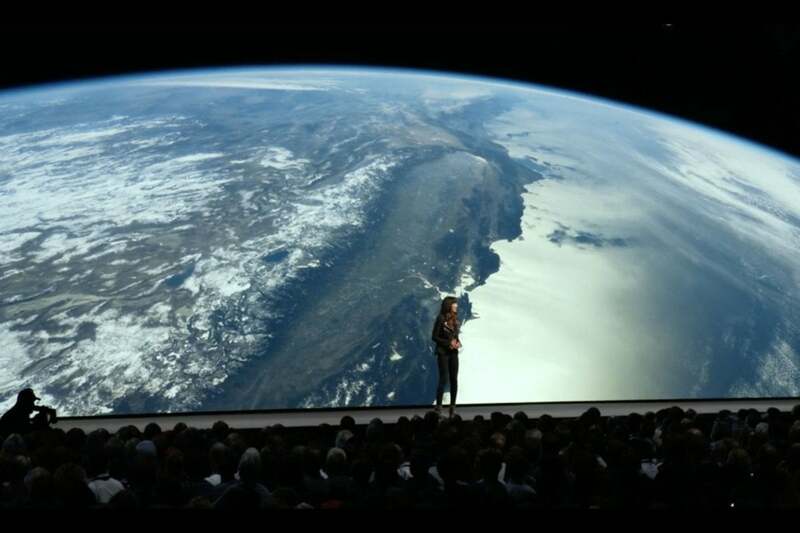 Wait until you see the ones they filmed from the ISS. A new set of Aerials is the star of the show, however. Called "Earth," these are stunning videos from space, taken by astronauts at the International Space Station. With tvOS 12, your Apple TV is going to work better with outside ecosystems. The TV app will provide live content from select TV providers, starting with CANAL+ in France and Salt in Switzerland. In the United States, Charter Spectrum will support the TV app with live channels and content later this year. With tvOS 12, you'll finally be able to use your home control systems' remote. But it's not just about making the TV app work with your TV provider. Apple is allowing third-party home control systems' remotes to control your Apple TV (including Siri!) so you can finally throw away that terrible Apple TV remote. 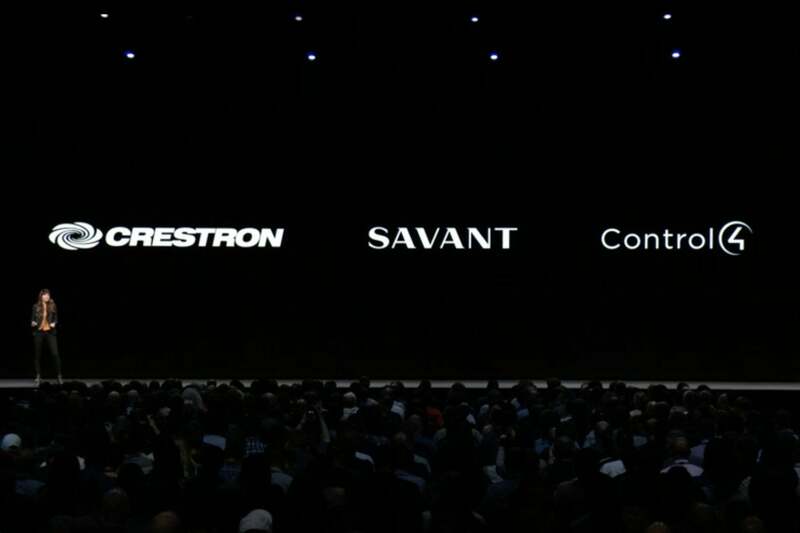 Apple called out Crestron, Savant, and Control4, but others should follow in the future.